Another Valentine’s Day at Burroughs has come and gone, and the smell of sweaty, middle school love still lingers around every corner. Whether you spent the day canoodling with your significant other in the corner of the Commons, making cards with the craft club, or rejecting the holiday and celebrating gal/palentine’s day, we were all subjected to the time of the Valen. If you happened to miss this special day, I will refer you to Nick Kroll’s Valentine’s day Big Mouth Special on Netflix. The parallels between this hyperbolic and inane cartoon show and the everyday proceedings of Burroughs are uncanny. Couples clung to each other on the second floor of the Brauer building as third period fades and turns to fourth. 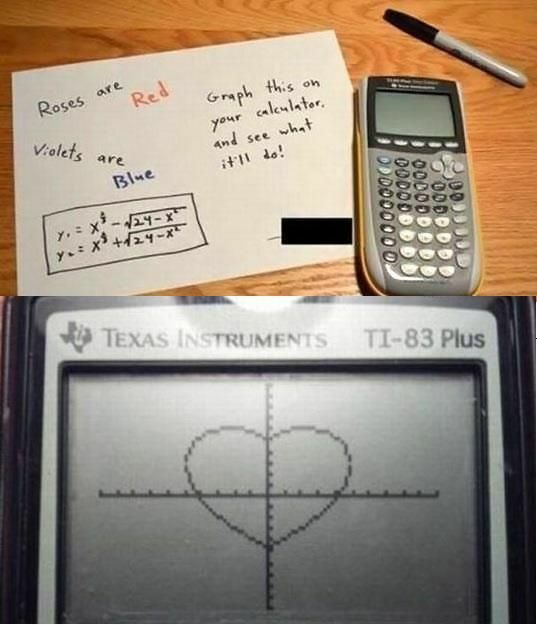 “Goodbye, my love,” they say, clinging to each other, Romeo and Juliet style, “Intro to Algebra 1 won’t be the same without you.” Those who were lucky enough to spend a couple classes with their significant other were spotted typing sweet nothings into each other’s TI-84’s using the alpha lock function. Dating in middle and high school is hard, especially at Burroughs. With our daily workload and extracurricular commitments, there is little time left for romance. But just like something out of a Darwin book, the fittest do survive. Valentine’s Day was a perfect example. The whispers of “but do you like her or do you like-like her” rise above the sea of students flooding the halls. The World’s attempt to do something nice for the student body by recording your Valentine’s day messages proved that nothing gold can stay, as the collection boxes were soon overrun by inappropriate, and quite frankly, not very funny messages.